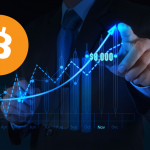 This is no wonder as both investors and cryptocurrency enthusiasts are buying up bitcoins in preparation for the Segwit2x hard fork scheduled to take place on the 13th of November, 2017. 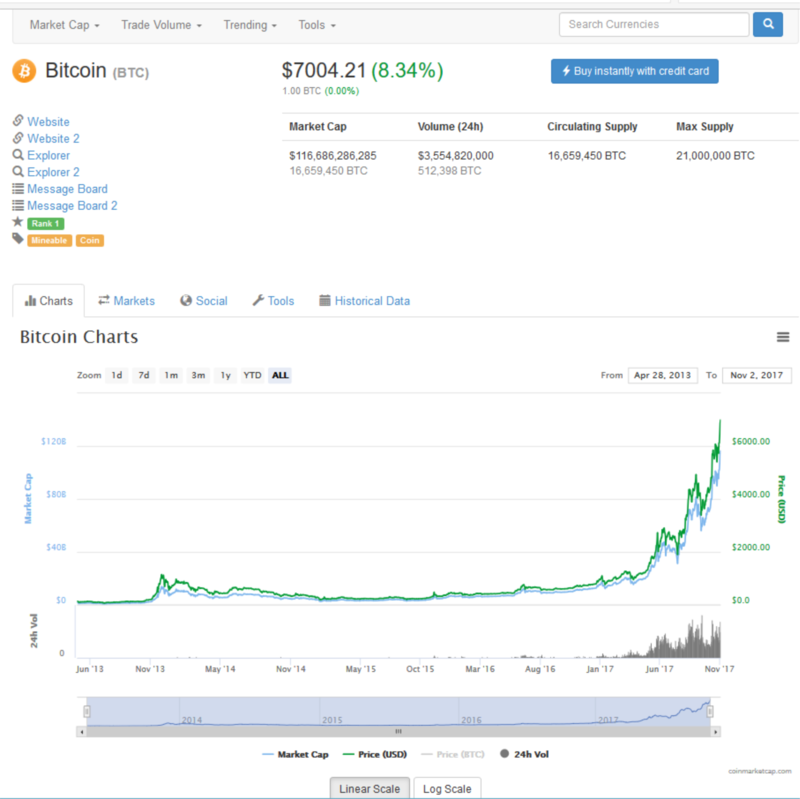 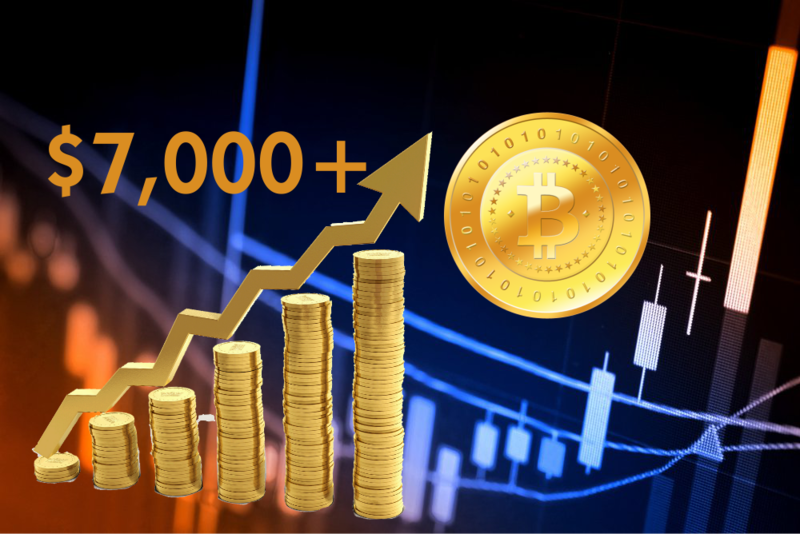 The painful thing however is that most of this up-rise in bitcoin price is not due to new funds entering the system but people selling off other cryptocurrencies to buy bitcoin in a hope to get free coins after the fork, thereby pushing down the prices and market caps of other major cryptocurrencies. 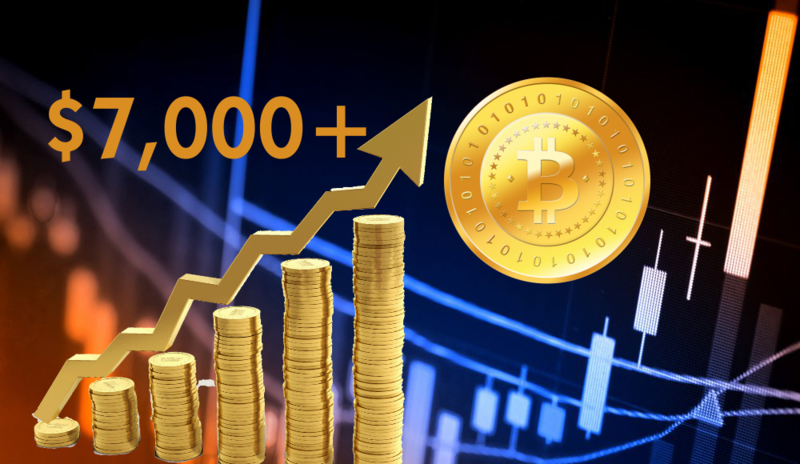 This information is quite crucial as the best time to invest in other cryptocurrencies is now. 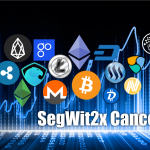 Coins like Steem, IOTA, Litecoin, Ethereum, Ripple, OmiseGo, EOS (which has already started going up) and Ethereum Classic would soon appreciate in value once the Segwit2x fork has come and gone. 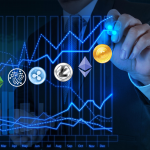 There has been no better time to invest in these currencies than now.